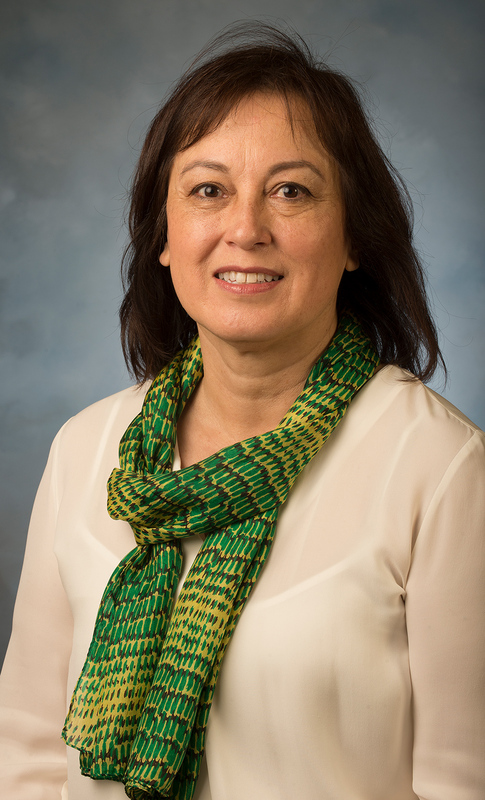 Sylvia Alva has more than 29 years of experience in higher education on three California State University campuses. As provost at Cal Poly Pomona, she is the Chief Academic Officer and leads the academic division for the campus. She played a key role in the university’s successful conversion from a quarter-based academic calendar to a semester-based calendar, co-chairs the academic master planning committee and the academic lead on the university’s reaccreditation process under the WASC Senior College and University Commission (WSCUC). 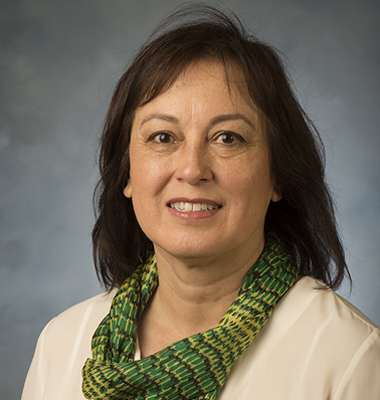 Alva came to Cal poly Pomona from California State University Northridge, where she was the dean of the College of Health and Human Development. Under her leadership, CSUN secured the legislative authority to alter the doctoral degree program in physical therapy. During her tenure as Dean, the college established four new master’s programs: assistive technology and human services, an online speech-language assistant program, health administration graduate certificate, and the online delivery of the master’s in public health. Prior to working at Cal State Northridge, she held a faculty position and numerous administrative posts at Cal State Fullerton, including associate vice president for undergraduate programs. She was also the founding director of the Fullerton First Year Program and served as the director of the Academic Advisement Center.